END THE TREASON! Congress MUST impeach the entire Obama Administration NOW! ***BELOW IS AN EXCERPT FROM THE ORIGINAL ARTICLE by JB Williams. A business man, a husband, a father, and a writer. A no nonsense commentator on American politics, American history, and American philosophy. He is published nationwide and in many countries around the world. He is also a Founder of The United States Patriots Union and a staunch conservative actively engaged in returning the power to the right people in America. Because congress may no longer have the moral clarity or intestinal fortitude to do the right things, the States have no choice but to position themselves to constitutionally protect their territories and their people, by immediately introducing, passing and implementing the Balance of Powers Act design for just such an occasion. Those wishing to assist in the State Balance of Powers Act initiative should contact U.S. Patriots Union right away. Veterans wishing to engage with others ready to Restore the Constitutional Republic should contact Veteran Defenders of America immediately! 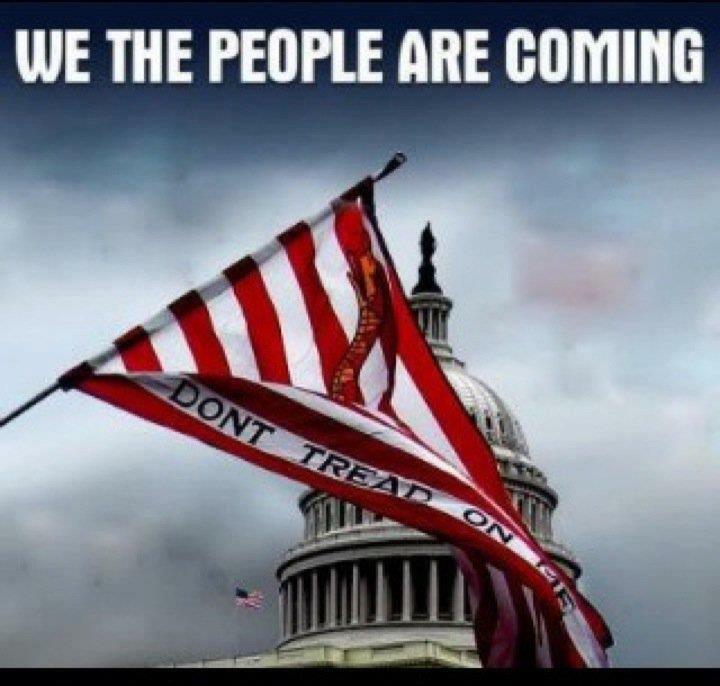 May God give our people the courage and the wisdom to stand together against the evil that has fallen upon our nation and May God protect all who stand against evil and call it by its rightful name! BURY ME WITH MY GUNS OWN! BURY ME WITH MY GUNS ON!